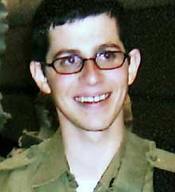 He is an IDF soldier who was kidnapped from Israel by Hamas. Gilad is held in Gaza Strip since 25 June 2006. We pray that you will be free soon! When Gilad was 11 years old he wrote a story about a shark and a fish. 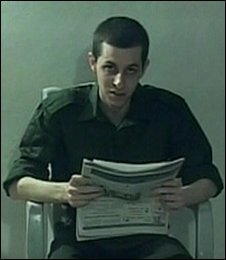 8 Years later he was captured by Palestinian terrorists. 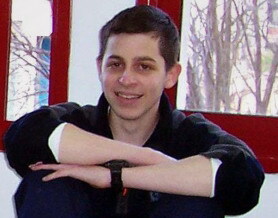 Below, listen to children reading Gilad's story and his heart for peace.